GREAT LOCATION - Main Street frontage!! 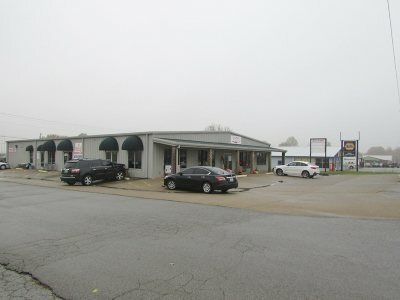 7500+/-SF commercial building with part of it being leased now. 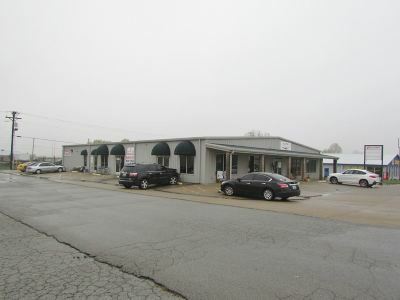 A retail business leasing 3000+/- SF, a Restaurant leasing 1000+/-SF so there is 3500+/-SF that is empty and waiting for someone to lease it. 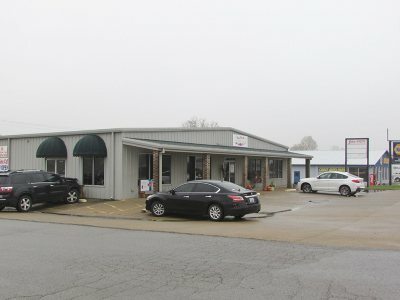 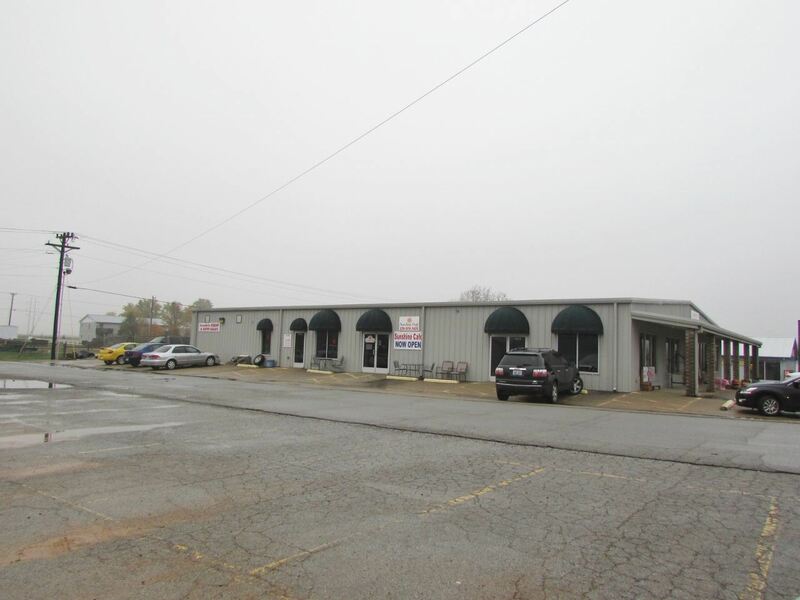 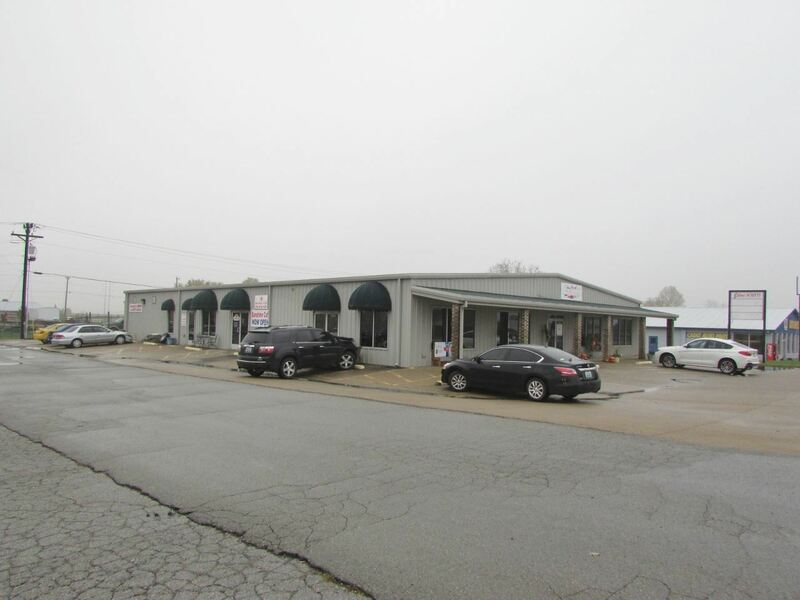 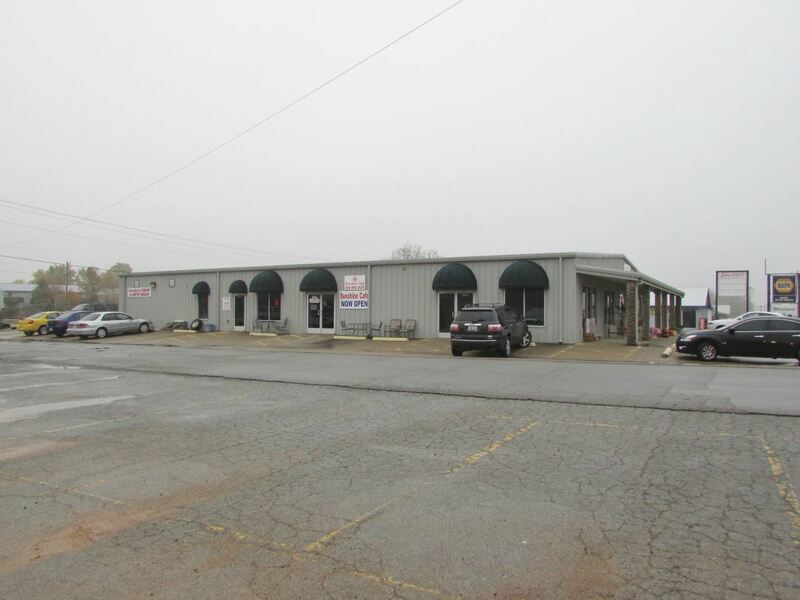 Here is your opportunity to invest in Commercial property in Trigg County.